Barbara Reid is known for her amazing plasticene illustrations which have adorned others' books as well as her own text. 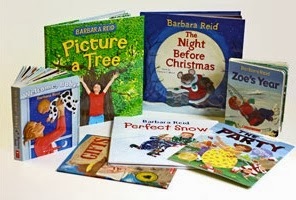 Check out Barbara Reid's website at www.barbarareid.ca to read more details about her artwork and writing life, and for the full citation with regards to her award at the Writers' Trust of Canada website. 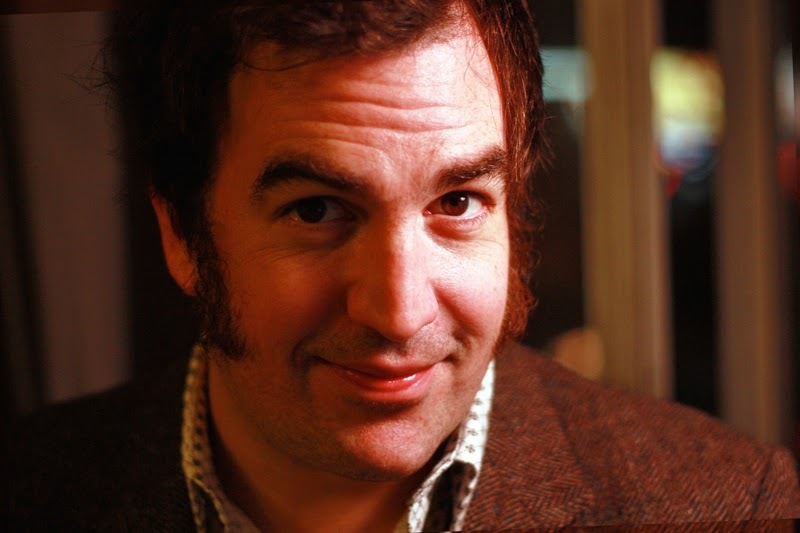 2013 Governor General Literature Award winners announced! 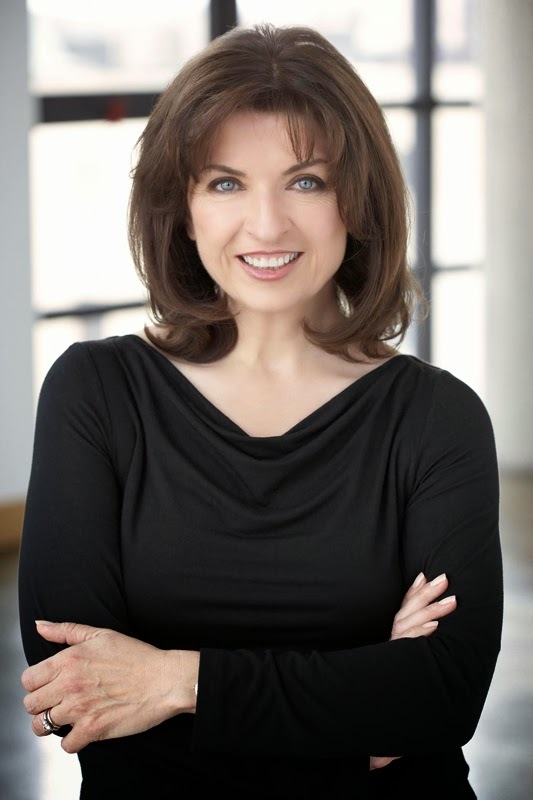 Today, the Canada Council for the Arts announced the winners of the prestigious Governor General Literary Awards for 2013 including those in the two (English) Children's categories. Congratulations to all the award winners and nominees for being recognized for their contributions to enriching our collection of phenomenal youngCanLit. Reviewed here on August 15, 2013. 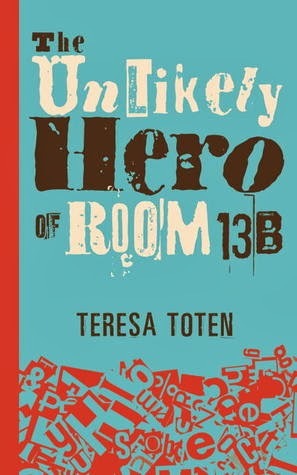 The Unlikely Hero of Room 13B by Teresa Toten is a transformative, high-energy novel that vibrates with the creativity of both the writer and main character. Adam struggles with OCD (obsessive‑compulsive disorder) and a troubled family life. His group therapy becomes an unlikely source of love and friendship. 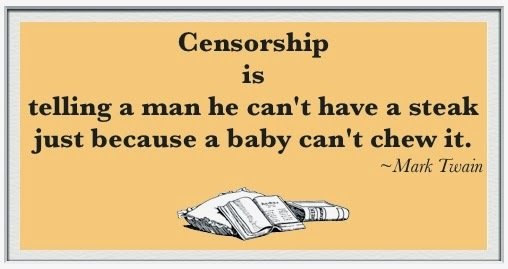 A powerful story with brilliant language and unexpected moments of humour. 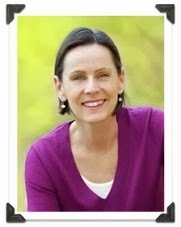 Reviewed here on July 17, 2013. 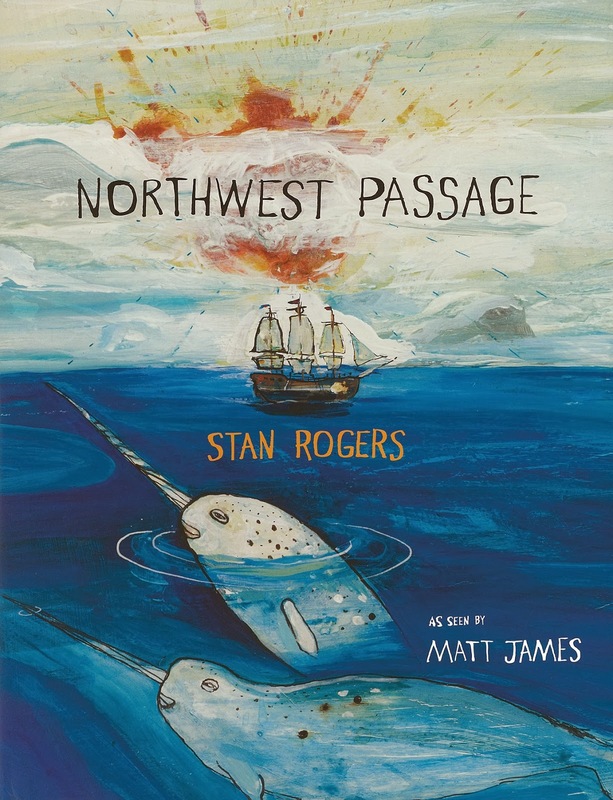 Matt James’s unique illustrations set our imaginations soaring as they steer us through Stan Rogers’ famous ballad, Northwest Passage. The ink and acrylic paintings explode with raw effects and vivid colour, sometimes settling to small ice-blue vignettes. Each page is descriptive of the search that obsessed much of the world for hundreds of years.